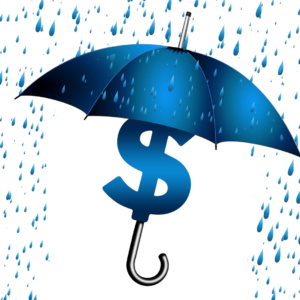 These web pages outline the services and products offered by ISU Global Insurance, Silverdale and Seattle, Washington, USA. It is important to remember and understand that nothing in this website constitutes a policy, binder or agreement to provide coverage. All services and products detailed in this website are subject to change without notice. ISU Global Insurance currently licensed to sell insurance products in Washington, Washington, Arizona, California and Nebraska. This website is not an advertisement to sell insurance products in any state other than those listed above. 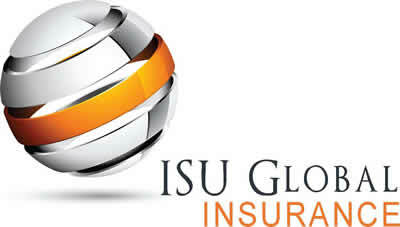 ISU Global Insurance is responsible for the design of the information contained in this Website. Any trade names, trademarks or service marks contained within this Web site that are not marks of ISU Global Insurance are marks of their respective owners. This website may also provide links to other Internet sites that may be of interest to you. The provision of these links does not imply that we are affiliated or associated with any products or services of any third party. Any use of these links by you is subject to the terms and conditions that exist between you as the user and the party that owns the linked site. ISU Global Insurance assumes no responsibility for the information contained in any third party linked site.